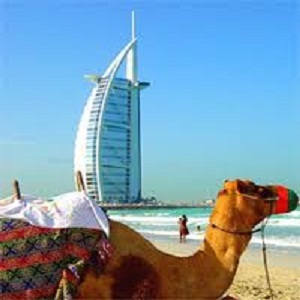 Dubai is the answer to the wildest of dreams of luxury, fun and shopping. The city has captured us all with its glam and charm. It has become the most visited city of the world due to the shopping malls, hotels, entertainment and recreational activities. 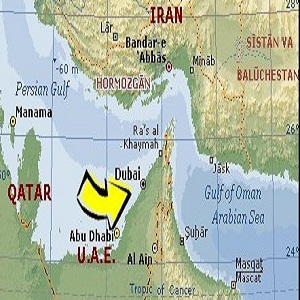 Dubai also houses headquarters of some renowned global organizations. The city holds some fun facts to its record which people especially kids find very interesting. You can use them for your own knowledge, share with friends and class. Our step by step guide lists a few of the most popular ones. 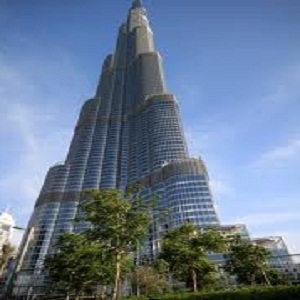 Dubai houses the tallest building on earth, Burj Khalifa. 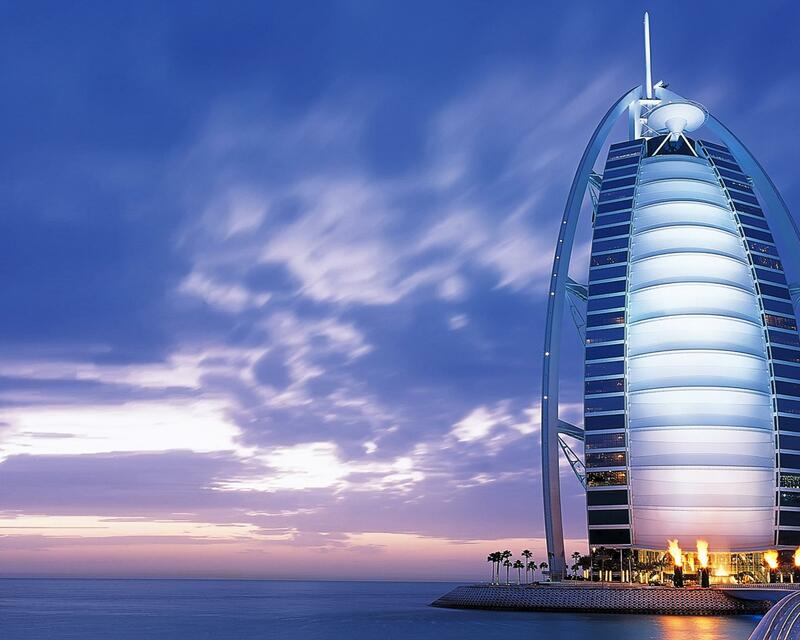 It has a seven star hotel and comes under the most expensive places in the world. The hotel is a fascinating place and is situated on 160th floor. Interestingly, the record is not just limited to buildings. The city is unique in a way that 80% of its population are foreigners while only 20% are the locals. Nowhere else will you find such diversity. We usually take help from the given street address when looking for a place, especially in a foreign land. 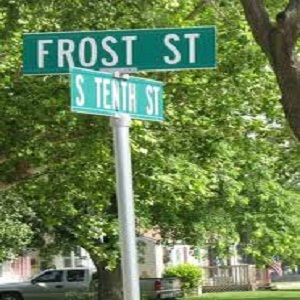 What if there are no street addresses? It happen in Dubai. You have to ask the locals for directions when you need to look for a place. 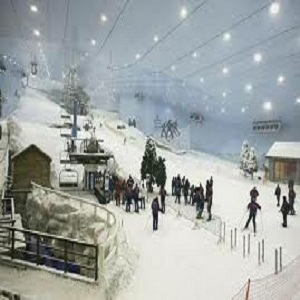 The Dubai Emirates Mall houses an indoor ski resort that lets you snow ski while you shop. What fun! 400 meters and 6000 tons of snow in a hot place like Dubai does qualify as being awe inspiring. On the top, you might also encounter live penguins enjoying a stroll in the snow. The mall itself is one of the largest malls of the world and is a wonder in its own right. Dubai has no property or personal tax. This is something unique because there are very few tax free zones in the world especially when the city is so popular commercially for property and shopping. The economic and political strength of Dubai can be seen from the fact that it is granted veto power in the country's federal legislature, entitling it to certain rights. It is accompanied by Abu Dhabi out of the seven emirates. 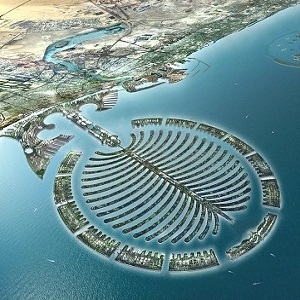 The palm islands in Dubai are man made islands and are wonders in their own right housing, malls, residences and hotels. The three islands are under construction and are built in the shape of a palm tree with a crescent. With so many foreigners and tourists visiting this booming emirate, the Dubai International Airport is the fifth busiest airport in the world. Cargo wise, it is on the 8th number. 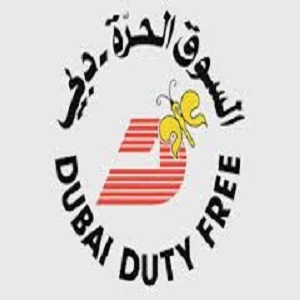 Do check out things to do on Dubai International Airport. 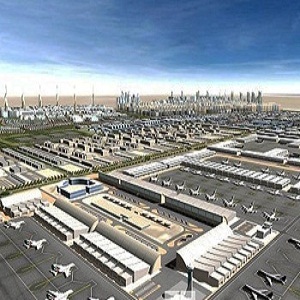 Oil was the main reason Dubai gained wealth and popularity. However, with time it has shifted to other sources of income like Tourism. 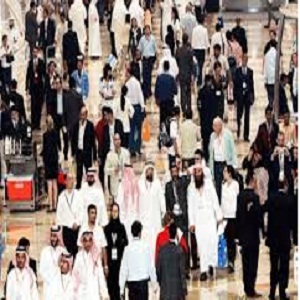 Each year, millions of tourists are attracted to this emirate for shopping and vacations and that's how the country earns most. Dubai is not just ice skiing and water sports. 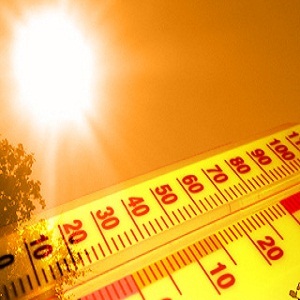 The city itself has a natural high hot temperature and there is very little rain in the whole year. In summers, sandstorms are quite frequent.